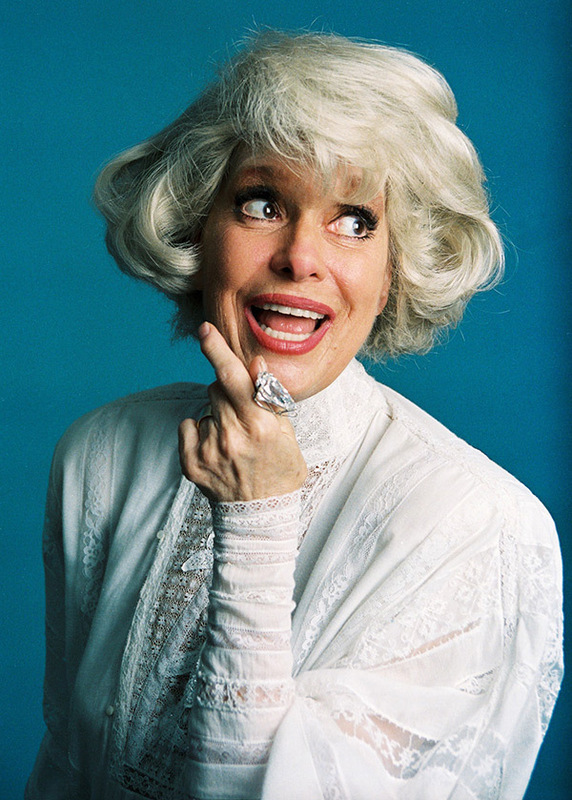 Tony- and Golden Globe-winning actress and singer who was the original star of "Hello, Dolly!" She started out on stage in 1941, at the age of 19. She made her first big impression playing Lorelei Lee in the original Broadway production of "Gentlemen Prefer Blondes." Via NPR.